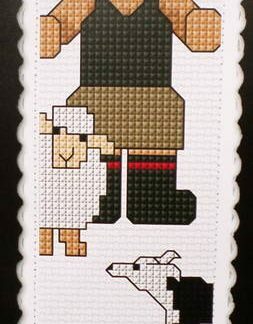 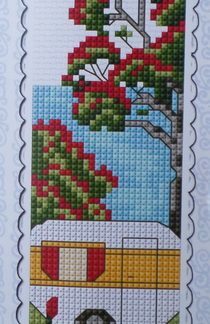 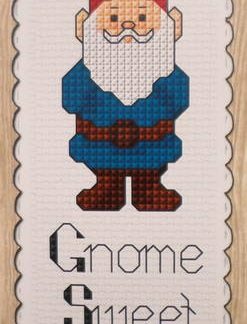 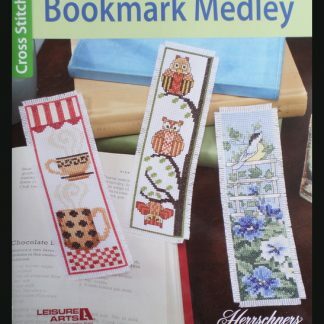 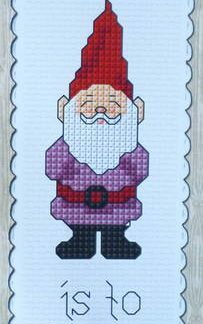 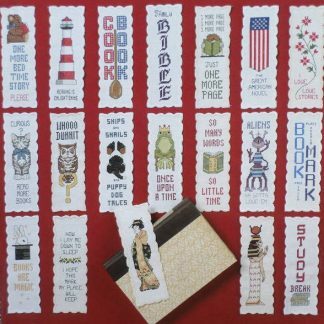 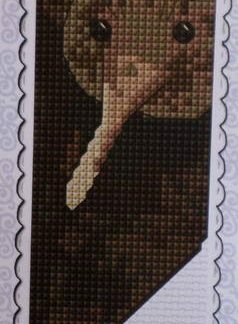 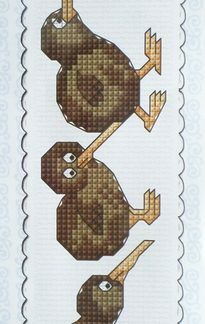 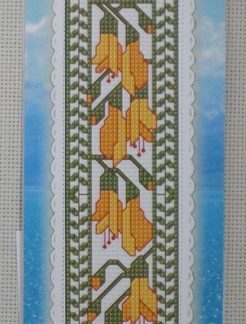 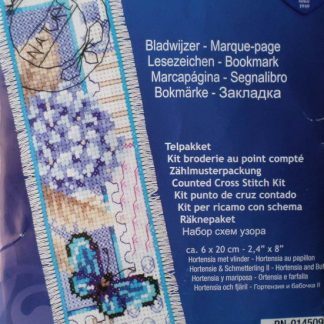 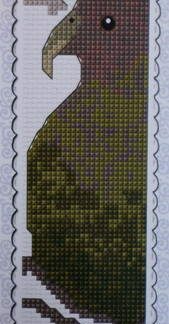 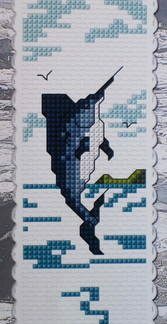 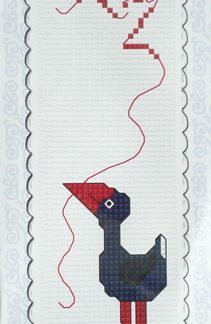 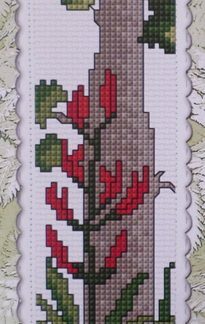 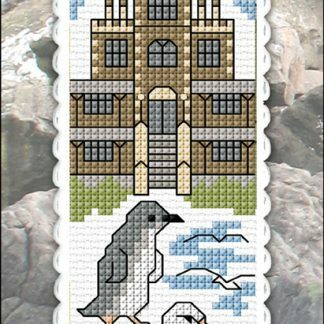 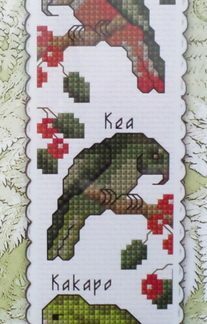 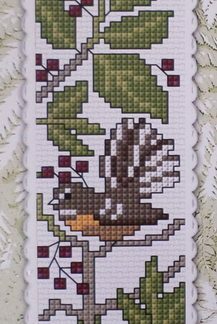 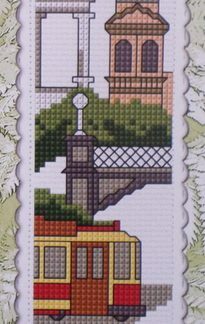 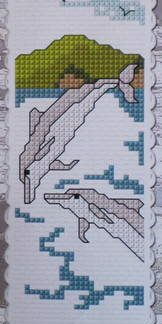 All our bookmark Cross Stitch kits. 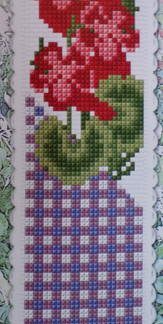 Great to do as a quick project for yourself or to make for a friend. 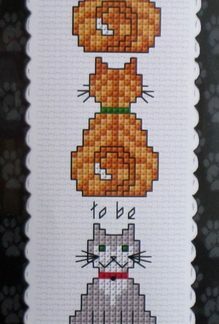 Also great to give as a gift to someone crafty, or to a beginner. 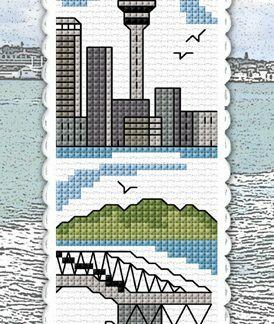 Note that there are bookmark kits available for most of NZ’s cities & areas. 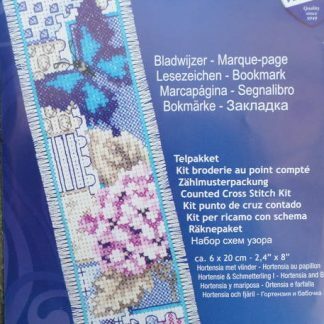 If the one you want isn’t listed please Contact Us as we can easily order kits for you.